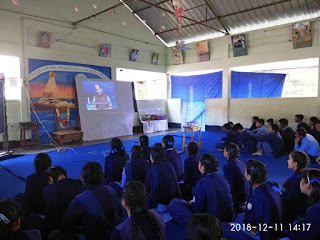 As the best result needs proper utilization of time, the Principal of the vidyalaya decided to make the students of classes X and XII hard-boiled in proper uses of time so that they do superbly well in the board examination. 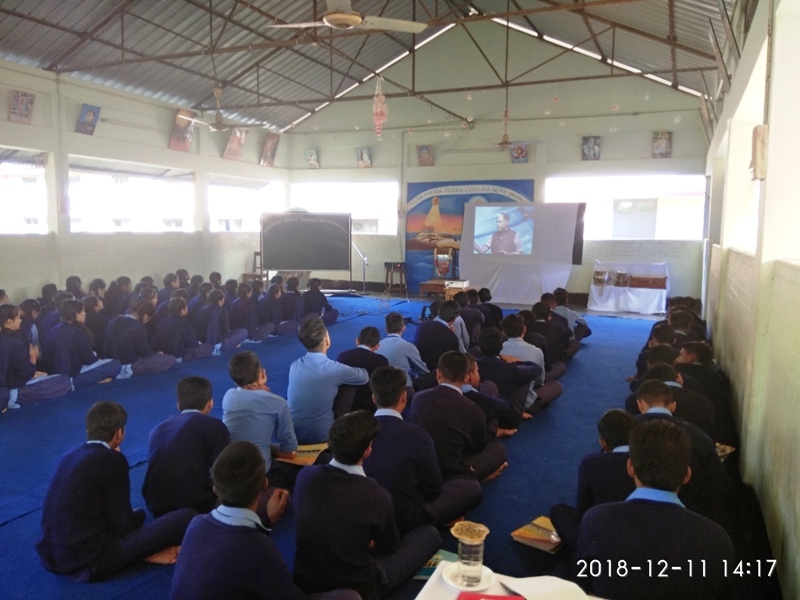 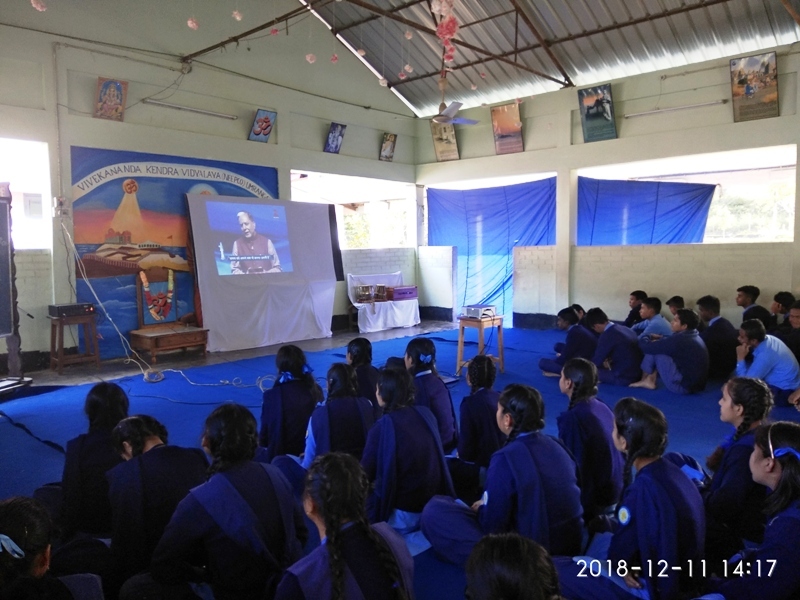 To meet this formidable end, students of the two classes were asked to gather in the activity hall of 1:40 pm where a very inspiring and motivating show by Dr Subash Chandra shown to them. All the students became very serious viewing the show since they became alert that without being shrewd in utilization of time, their far-sighted ambition may be snatched by the very cruel time.